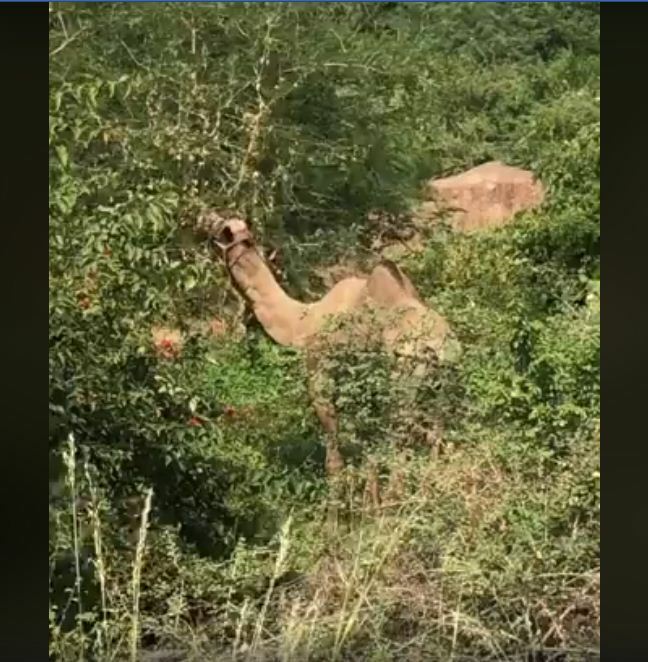 Can you guess where this camel is ? They need to eat leaves from native trees for their survival. Take a break from the rat race and spend some time in Nature.